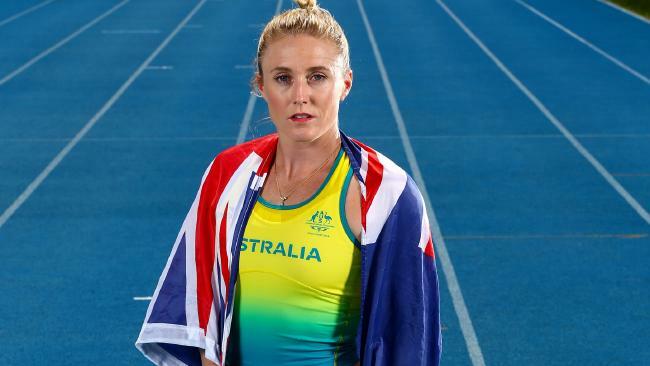 Australian athlete Sally Pearson will be the star of the Aussie athletics team. THE Nine Network has had its Commonwealth Games accreditation suspended after broadcasting footage of Saturday's opening ceremony dress rehearsal. The network broadcast footage of the rehearsal on Sunday night in what organisers deemed to be a breach of news access rules. "Channel 9 News broadcast footage of Saturday night's Opening Ceremony Dress Rehearsal, which breached News Access Rules and accepted industry conventions regarding confidentiality of Games ceremonial rehearsals," the Gold Coast 2018 Commonwealth Games Corporation (GOLDOC) said in a statement. "GOLDOC expects all media organisations to abide by the agreed rules. 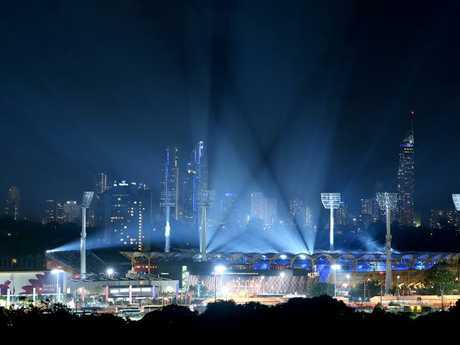 Games chairman Peter Beattie told The Gold Coast Bulletin officials had to take action to protect Wednesday night's opening ceremony. "It's a really important experience for the people who come here, we want this to be a real moment for Queensland, a real moment for the Gold Coast and we don't want it out there before the night," he said. 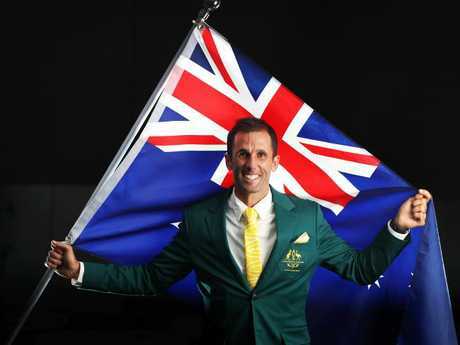 Hockey player Mark Knowles announced as the Australian Flagbearer for the opening ceremony. "We just have to make sure we do everything to protect the event itself, the Opening Ceremony sets the tone for the Games and we don't want to spoil it for the people who are coming or the 1.5 billion people who are going to watch it. "We will move to protect it I'm afraid, and we don't like having arguments with anybody … we just don't want to spoil and that's why we had to take the action we did." 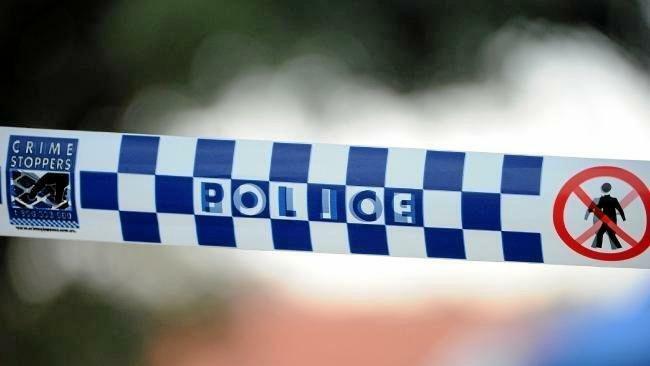 A Nine spokeswoman told Fairfax Media the network made an "error" during its Monday night telecast. Nine's major commercial rival Channel 7 has exclusive broadcast rights to the Commonwealth Games and has already promoted their commitment to presenting 320 hours of coverage across Channel 7, 7TWO and 7mate. Meanwhile, Beattie has trumpeted the 2018 Commonwealth Games' commitment to an even 50-50 gender balance for the medals on offer at the 21st edition of the Games. "This is the first multisport event ever where there will be the same number of medals for women as for men - it has not happened at the Commonwealth Games before or the Olympic Games," Beattie said. "So we are going to make history. There are 133 women's and 133 men's events, and nine mixed open events, for example, in shooting and lawn bowls. That is why we are very proud of this." At Glasgow four years ago, women were competing for 48.5 per cent of the medals. With the addition of three additional events in cycle, three in boxing and one in weightlifting, organisers say parity has been achieved. Carrara Stadium on the Gold Coast. Anna Meares, a multiple Olympic and world champion cyclist, won gold medals at the 2006, 2010 and 2014 Commonwealth Games after kicking off her career with a bronze at the 2002 edition in Manchester. "From an athlete's perspective, what I have achieved over 16 years at four Commonwealth Games, women today can do in two," Meares said. "That speaks volumes for the opportunity being given to our female athletes. "It is wonderful to be part of this generation and to be part of the change and inclusion." Kaye Scott, the only member of Australia's boxing team for 2018 who competed at Glasgow four years ago, said the increase from three to six weight divisions for women was "a wonderful move in the right direction for equality in female sport. "Eventually I'd love to see the full 10 weight divisions offered." As well as the extra events in cycling and boxing, another big boost to women's participation was the inclusion of women's rugby sevens. The condensed version of the sport made its Olympic debut in Rio de Janeiro, where Australia beat New Zealand for the first women's gold medal and Fiji won the inaugural men's title. The Australian women's team remains a medal favourite now on home soil. Commonwealth Games Federation chief executive David Grevemberg said gender equality has been at the forefront of the organisation's work. "This is just the beginning of a major shift," he said. "We have come a long way. In the Hamilton 1930 Empire Games (in Canada) we had seven events for women and only 12 per cent of the total medals. "We have also moved the dial on opportunities for women to officiate. In Gold Coast 2018, for the first time we have some of our federations reaching 50-50 for the number of men and women technical officials. "We have made enormous jumps."